Starting at $15/hour experience DC with true mobility and freedom. 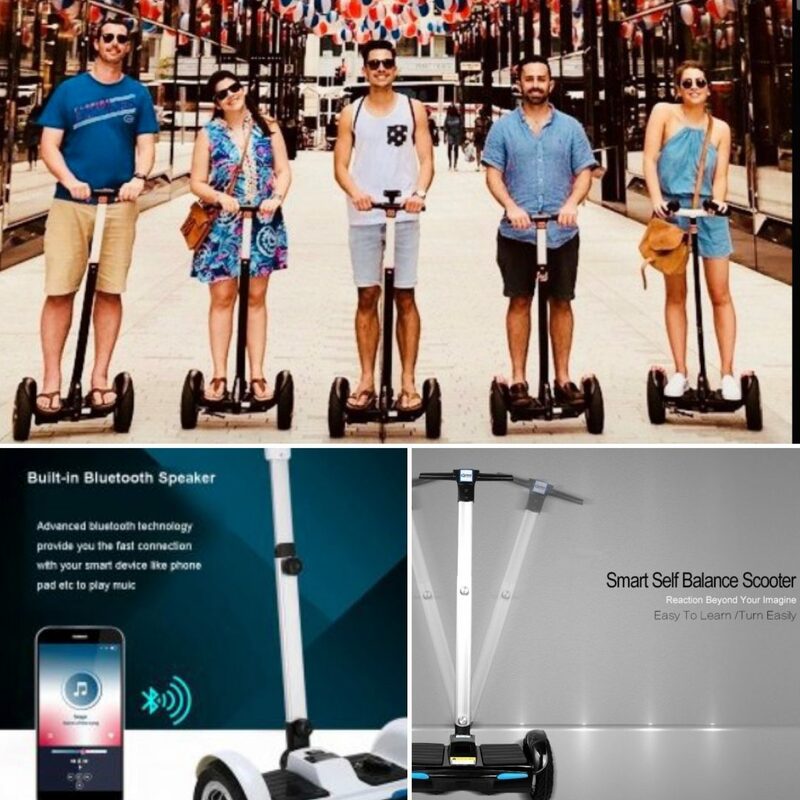 Our Smart Scooters are self balancing and have a top speed of 15 mph. They also have adjustable handle bars and Bluetooth speakers. Offering on demand RENT and RIDE with delivery/pickup!